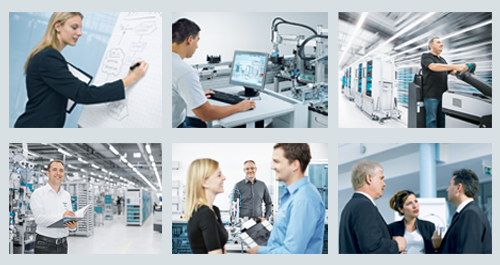 With Turnkey Education Solutions, Festo Didactic assists you in defining your needs to ensure that you reach your educational and financial objectives. Festo builds a bridge between Education and Industry and ensures the education program you offer is relevant to the needs of your market. From the first day, enjoy full support from your personal contact person, and receive everything from a single source for the entire duration of the project. 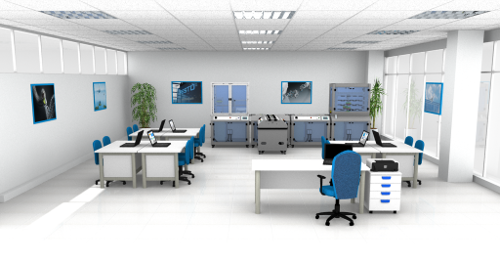 Festo Didactic offers complete service for training projects, on a worldwide scale.